13 Ghosts Screenshots. Screencaps of Tony in 13 Ghosts. HD Wallpaper and background images in the Tony Shalhoub club tagged: tony shalhoub 13 ghosts screenshots movie matthew lillard embeth davidtz. 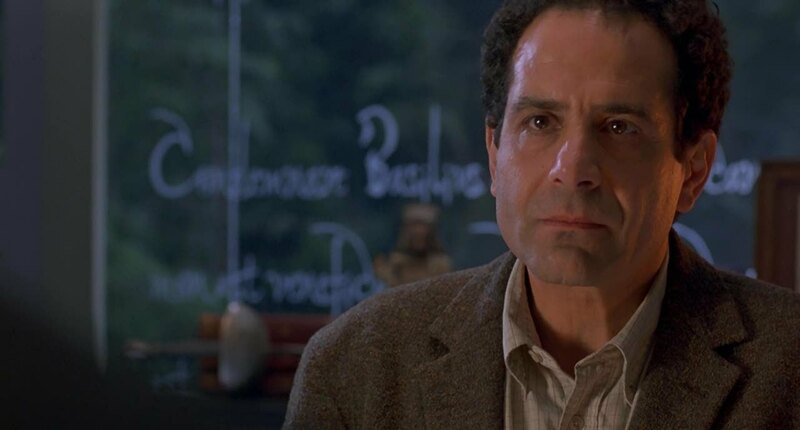 This Tony Shalhoub Screencap might contain portrait, headshot, and closeup.